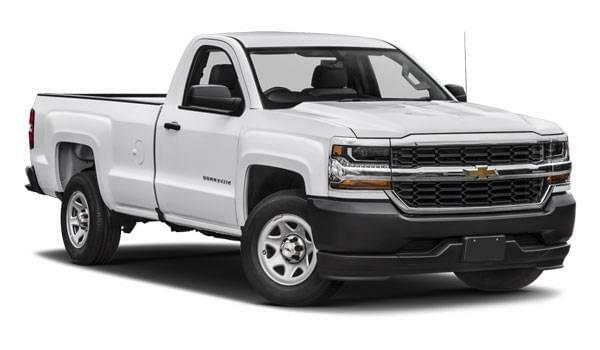 When Illinois drivers are on the hunt for a new truck, they often narrow down their search to the Chevy Silverado vs. GMC Sierra. Both of these vehicles are rough and tough options that drivers love, but there’s a reason why the Chevy Silverado is a staple of the Midwestern landscape. In this guide, we pit the two trucks head-to-head to showcase why the Silverado is the king of the pickup truck segment. When it comes to comfort and control, the Chevy Silverado takes an early lead. The Silverado stops quite a bit shorter when compared to the Sierra. Motor Trend testing found that the Silverado stopped at 127 feet when decelerating from 60 to 0 mph, while the Sierra took 135 feet to do the same. When comparing V8 engines, the Silverado is also faster than the Sierra. The Silverado can accelerate from 0 to 60 mph in just 6.4 seconds, compared to 7.4 seconds for the Sierra. The Silverado also reaches speeds of 90.7 mpg in just a quarter mile. The Sierra only reaches 88 mph in the same distance. Overall, the Silverado simply handles better and accelerates faster than the Sierra. The Chevy Silverado nameplate has earned a terrific reputation over the years. In a 2016 study from J.D. Power and Associates, the Silverado ranked in first place for overall reliability among large pickups. The Sierra fell short of the top spot, reaching second place. Plus, the Silverado nameplate has won a host of honors over its many generations: 2014 North American Truck of the Year, IntelliChoice’s 2015 “Best Value of the Year”, Car and Driver‘s “Top Five Trucks” for four years, and much more. The Sierra just can’t measure up to the impressive resume of the Silverado. 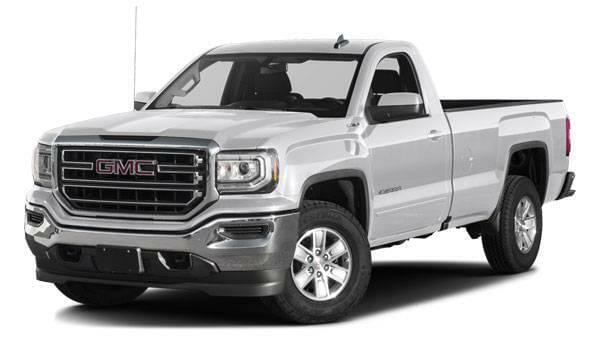 It’s clear that the Chevy Silverado vs. GMC Sierra reveals the Chevy Silverado as the winner. Get behind the wheel of this truck at a Sullivan-Parkhill Auto Group dealership, and you’ll see why this award-winning truck has gained such a following. Contact us online with any questions, or visit us for your test drive!